The first DLC pack for Titanfall, titled Expedition, will launch next month and add 3 maps to the game. 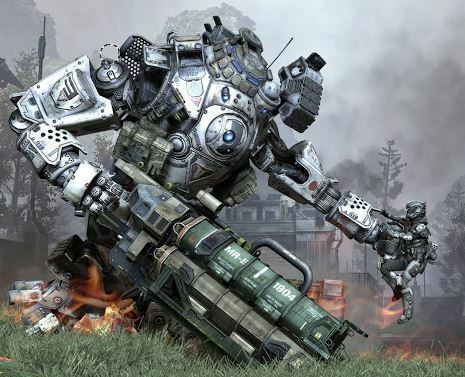 Now Vince Zampella, co-founder of developer Respawn, has said that Expedition is intended to satisfy players who rinsed the game faster than expected. More substantial updates will be coming in future. “There are a couple of new things,” said Zampella in an interview with VentureBeat, in relation to Titanfall’s unique wall-running mechanic. “You can wall-run on the trees. In particular, you can wall-run around the tree and choose the direction to jump off. You can run around the tree and then jump. It’s one of those things we realized was pretty cool. “As soon as we can, we will add new modes,” he added. “It won’t make the initial DLC pack. The new maps will hold people off a little bit. We wanted to strike a balance of having people get through the content easily and also have enough content to play with. People burned through it pretty fast.